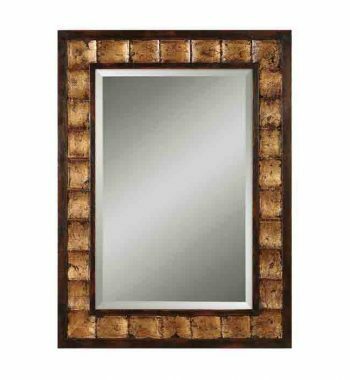 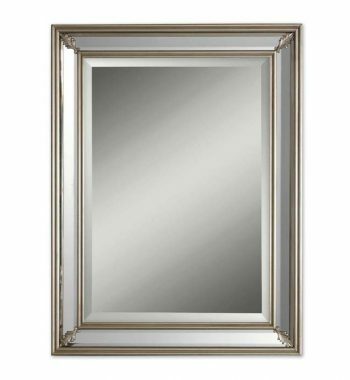 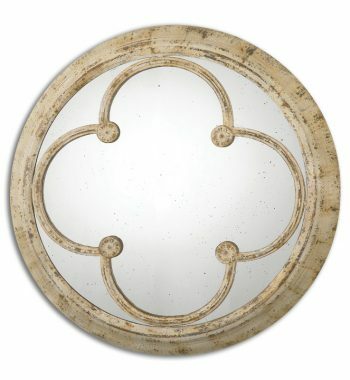 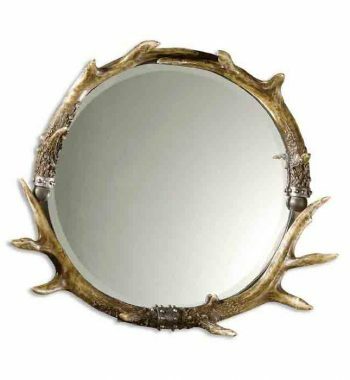 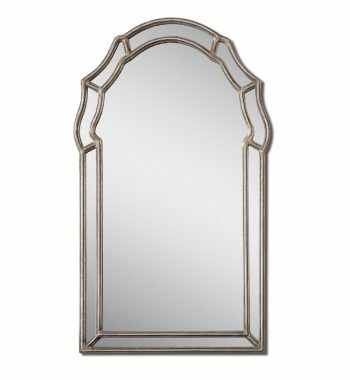 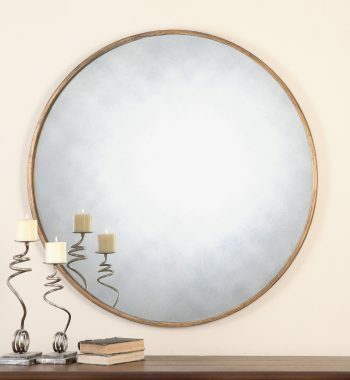 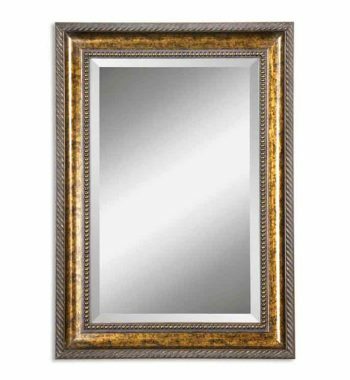 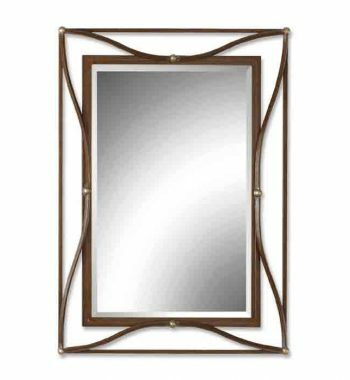 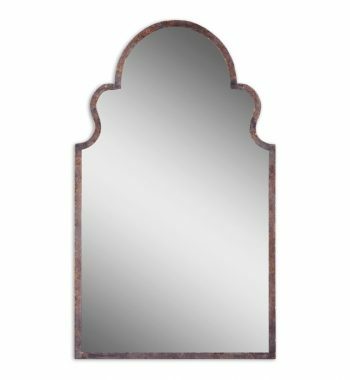 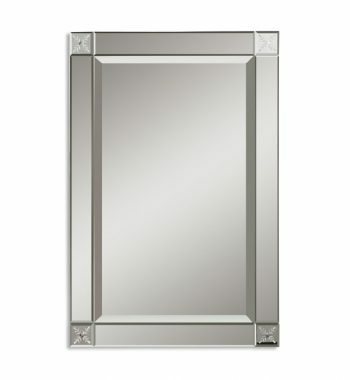 Uttermost Elliot Mirror. 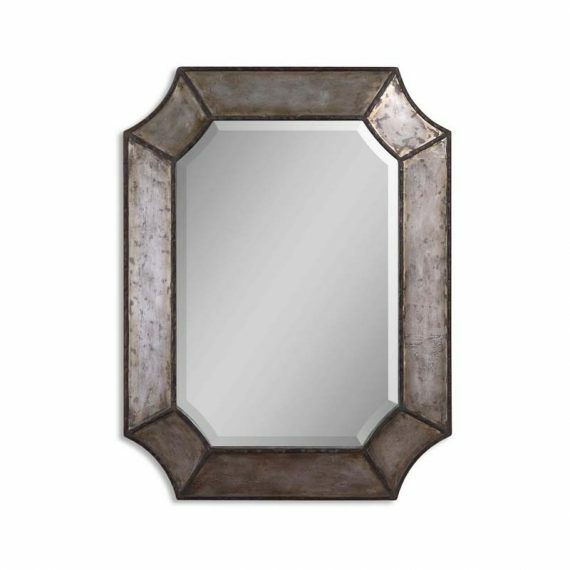 Frame is made of distressed, hammered aluminum with burnished edges and rustic bronze details. 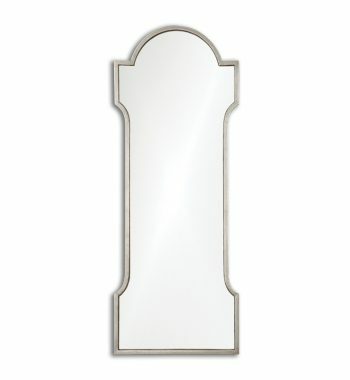 Mirror has a generous 1 1/4′ bevel. 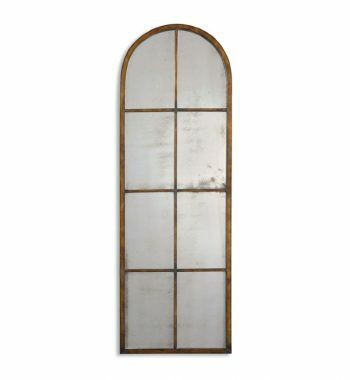 May be hung either horizontal or vertical.